Excel is all about numbers, and learning how to use numbers in Excel is essential. 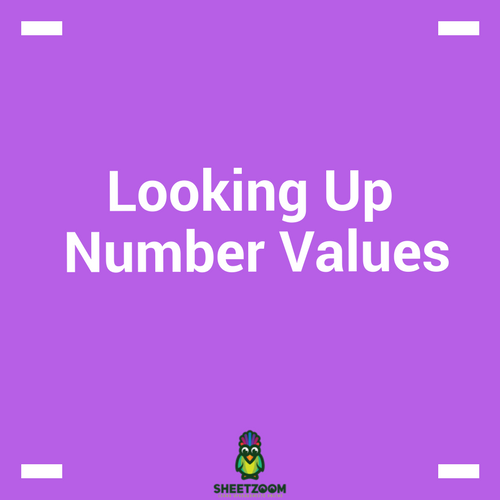 There are five methods you can use to look up number values in excel. 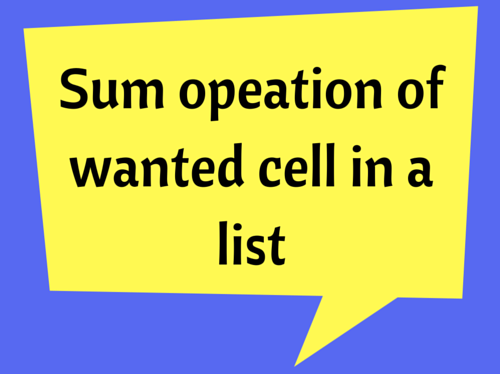 These include SUMPRODUCT, SUMIF, AGGREGATE, LOOKUP and a combination of INDEX & MATCH. 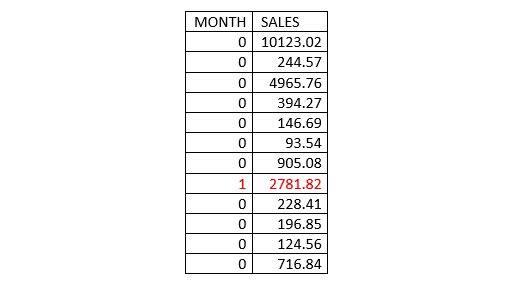 This is helpful when you want to look up sales for a certain month, a balance for a customer, a price for a product, or production for a certain day. As long as the return value is numeric, any of these formulas will work. Multiplies parallel values in matching arrays and returns sum of their products. 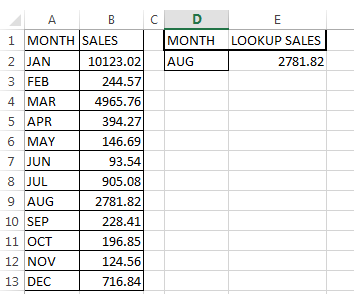 Looks up a value in a single row or column and finds a value from the same position in a second row or column. Result_range—an Optional single row or single column of data that contains the value to be returned. 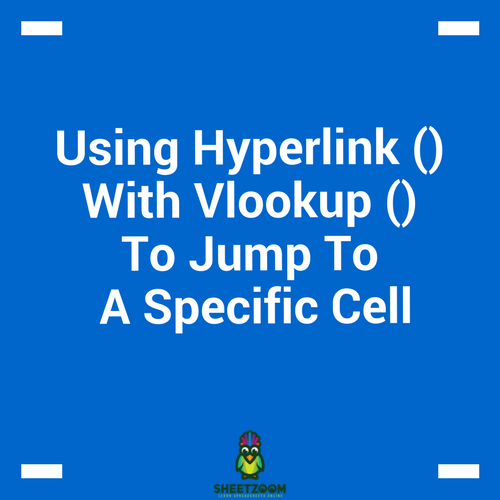 NB: Must be same size as the Lookup_range. If LOOKUP can't find a value in the Lookup_range, it returns the position of the largest/last value in the Lookup_range array that is less than or equal to the value. The LOOKUP function then uses this position to return the value from the same position in the Result_range. 1/(A2:A13=D2) Returns an array of Errors (#DIV/0!) where the divisor is 0 and 1 where the divisor is 1. If row and column position is set to 0, INDEX returns an array of values for the selected range. Searches for a value in an array and returns its relative position (not the value itself) within the array. 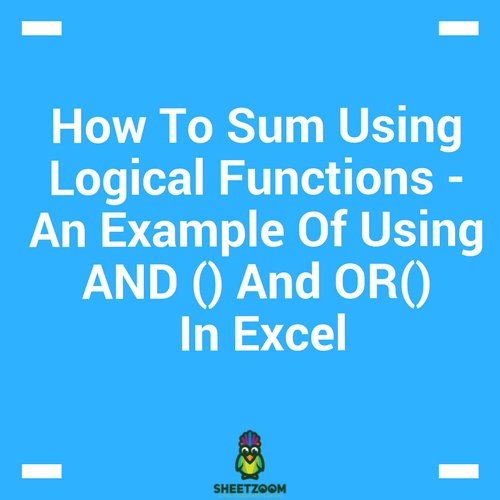 match_type—optional numbers between -1 and 1 that specifies how excel searches for the lookup_value in the lookup_array. Default value is 1. 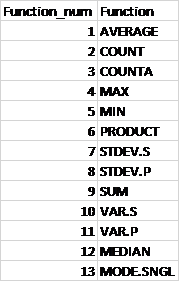 INDEX(B2:B13 Returns the sales figure given the row number by the MATCH function.